Apple's upcoming iOS 13 operating system will include support for a system-wide dark mode in addition to multitasking features for iPad, 9to5Mac reports. Once launched, iPhone and iPad users will be able to activate the system-wide dark mode in Settings, including a high-contrast version. It is also thought that iOS 13 will make it possible to run multiple windows of the same app. You'll swipe with three fingers in the keyboard area - left to undo, right to redo. This will help users differentiate between multiple Split View windows. Further, font management on iOS 13 is also said to receive a major upgrade with a dedicated panel to manage fonts. Along with some changes to Safari and font management, Mail will also get an overhaul. 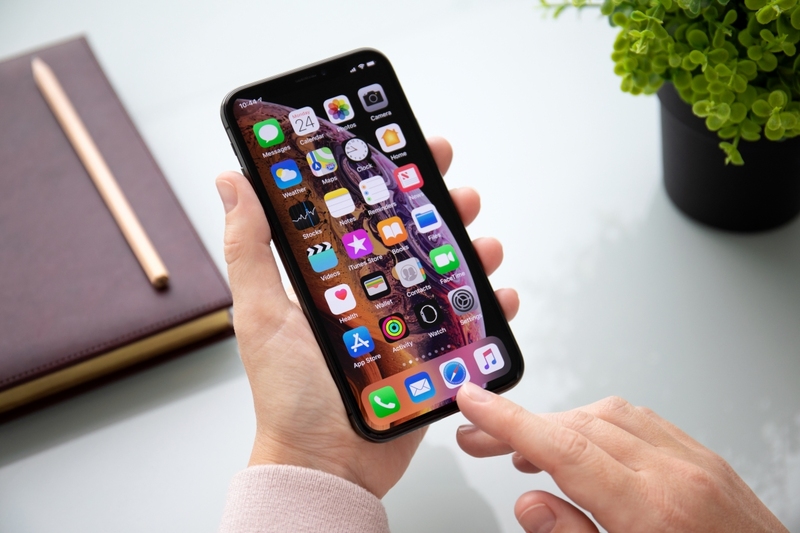 For instance, the Mail app developed by Apple is likely to become smarter, meaning the emails will be categorized as per different sections that might include marketing, purchasing, travel and more. Apple is also said to be bringing improved multitasking and a lot more besides. Both iOS and Android are working in a deep implementation of a Dark Mode over its UI, and now some third-party app makers are also working in a way to deliver a better eye-and-AMOLED-friendly experience for its users, that's case of the folks at Facebook, that for quite some time have been working a dark mode implementation for their infamous Messenger. "Users will be able to drag with multiple fingers on a list or collection of items to draw a selection, similar to clicking and dragging in Finder on the Mac", the report claims. Furthermore, the "Hey Siri" rejection for noises such as laughter will be improved, and the new iOS version would get support for keyboards and dictation, and expanded in-app printing controls.